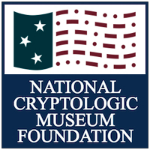 The year 2015 is the 200th anniversary of Ada Lovelace’s birth and the Computer History Museum is celebrating with a special contest! 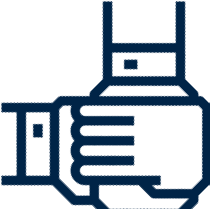 Get all the details about how to enter via the Computer History Museum website. 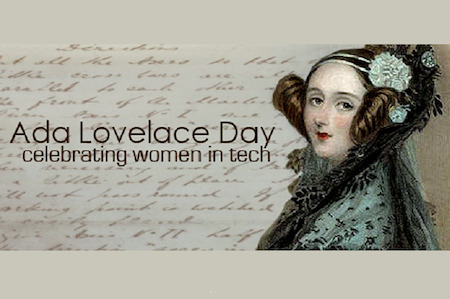 Submissions will be accepted until 31Oct 2015 - International Ada Lovelace Day.